Prominent & Leading Manufacturer from New Delhi, we offer handy batch coding machine, handy ink jet batch code machine, carton batch coding machine, roller machine, batch coding machine and autometic batch code machine. Batch Coding machine, is used for labeling packets of various products. You can use it label to MRP, Manufacturing (mfg) date, and such other information of the product on its packet. 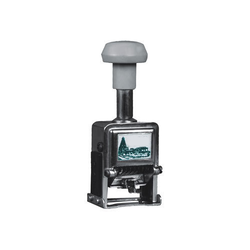 Reckoned in the industry we are engaged in offering Carton Batch Coding Machine. With the aid of technologically-advanced tools, we are manufacturing these machines without compromising with the quality of the products. 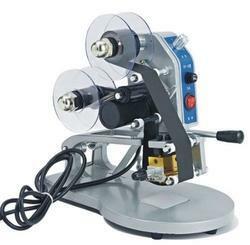 Suitable for printing variable information, our offered machines are widely demanded in the market. 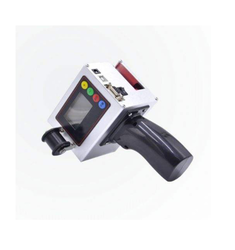 We are offering Inkjet Batch Coding Machine. The machine is widely demanded for industrial use. 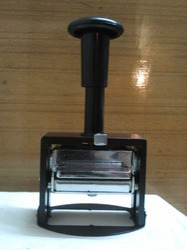 This self inking roller machine is comfy to use and is long lasting. We are offering Batch Coding Machine. Batch code for polythene print purpose. It gives fine impressions and work with super high speed.